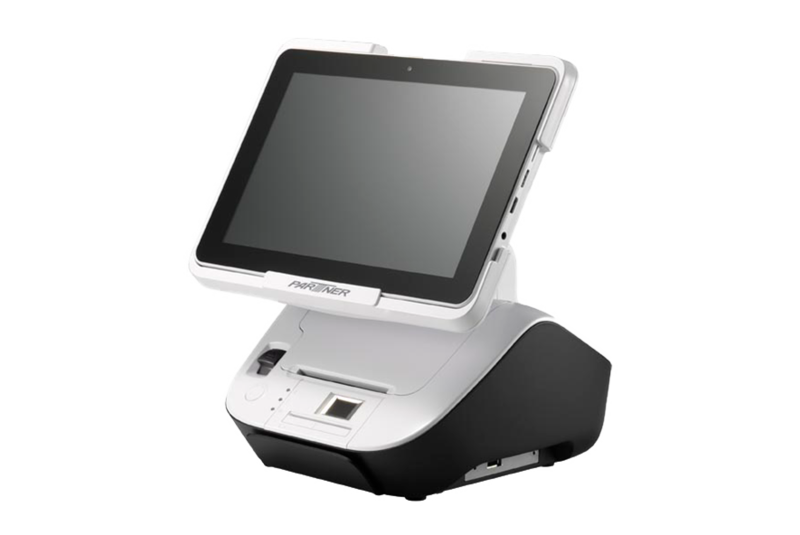 To provide a simple, but very advanced Mobile POS solution, the X2 (PAT-120) is the right choice. For small to medium size retail and hospitality environments the All-in-One X2 is the ideal solution. Offering Windows or Android operating system the range of applications for enterprises where mobility matters is almost unlimited. 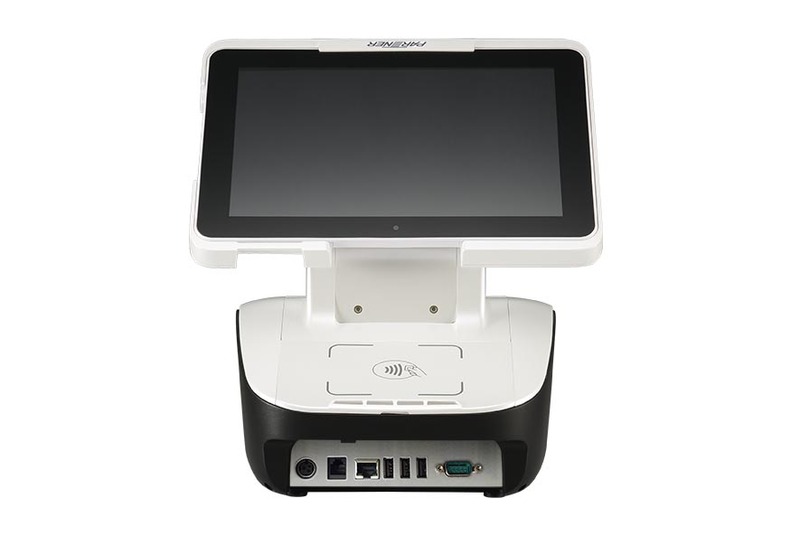 The X2 solution is composed of a 10.1″ slim Tablet-PC and a Cradle, which provides not only interfaces to POS peripherals, but also offers a “built-in” 80mm thermal printer and additional readers like NFC, MSR, IC card and Fingerprint sensor. 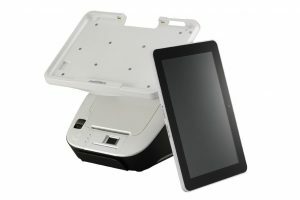 Its combination of a Tablet-PC and a Cradle allows customer service “anywhere” throughout the shop – may it be at the counter or together with a customer in the sales area. The flexible X2 will satisfy customers needs at any place in the store.